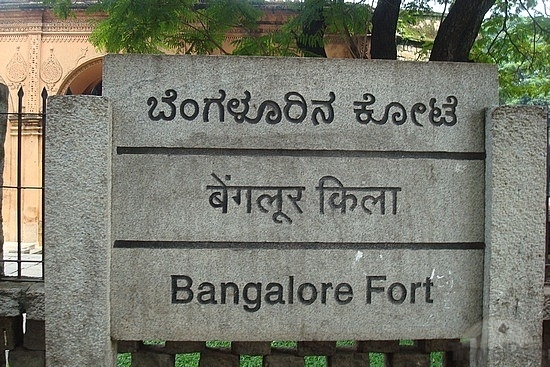 Bengaluru has a history of more than 500 years. Our city is losing its identity form ‘Pensioner’s Paradise’ to ‘Pollution Hub’. Little remains to mark its unique identity. We appreciate the astronomical growth our city has witnessed in the past years. But growth should not be at the cost of losing Bengaluru’s identity. The hard-hitting question of, how to retain our unique identity in the vigorous path of progress led to our initiative B.PROUD. Our monuments, buildings, structures, areas, groves, hills, hillocks, waterbodies, annual cultural events such as Kadlekai Parishe, Annamma Jaathre, Karaga are part of our heritage. 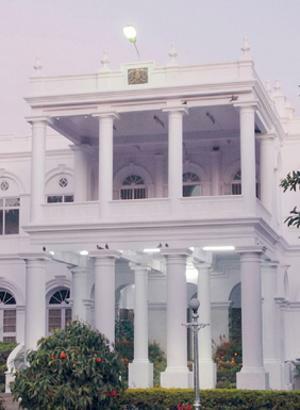 B.PAC with an intent to conserve the heritage of Bengaluru city have engaged with individuals and institutions who are working towards preserving the heritage of our city. Heritage lovers of the city can now let a sigh of relief knowing that B.PAC and other similar groups are working towards protecting our city’s collective memory. We also request all Bengalureans to join us in this initiative. 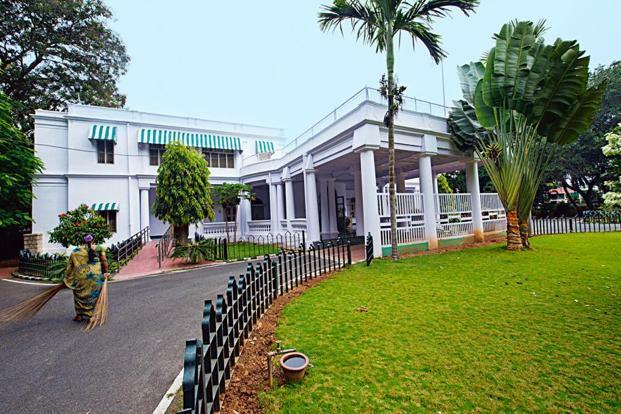 One fine morning Bengaluru woke up to a rude shock that the beautiful 150 year old Balabrooie, now a guest house that once housed eminent persons such as Rabindranath Tagore, Jawaharlal Nehru was going to be demolished to make way for a legislator’s club. We along with other concerned citizens made a strong representaion and protest march demanding maintenance of our history. 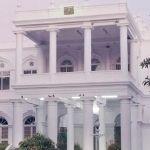 Recently, there were reports in mainstream media of the government taking over The Carlton House, a 135 year old heritage structure for construction of Government buildings. 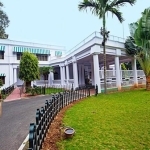 B.PAC joined the force to oppose this move and demanded the Honourable Chief Minisiter of Government of Karnataka to demonstrate his cultural and public-spirited concern by denying the news reports that suggest the conversion of the Carlton House Campus. B.PAC in association with Bangalore Residency program at the Goethe-Institute/Max Mueller Bhavan MOD-Institute and Suchitra Film Society organized the event “Let’s Paint the Kote Red”. 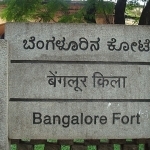 The two German film makers—Miriam Jakobs and Gerhard Schick, both part of Bangalore Residency—were astonished to hear about the lesser-known Tipu Sultan Fort in Bengaluru. B.PAC in association with SUCHITRA-Center for Film and Drama and Urban Research Lab (URL) and Alliance Française organised public lecture titled “BENGALURU-Rediscovering Roots, Conserving Heritage”. The speaker, Sanjay Sridhar an Architect and Urban Development Planning and Policy expert presented detailed study of “Evolution of Bengaluru from its historical past into the urban future”.